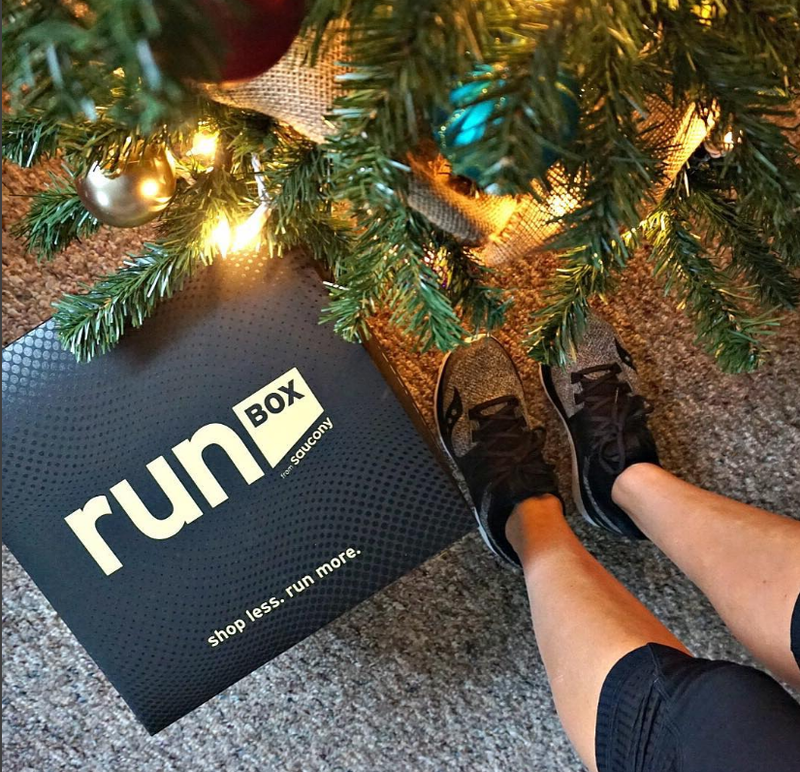 Brooks Running Bodyweight Blast Workout & Review! 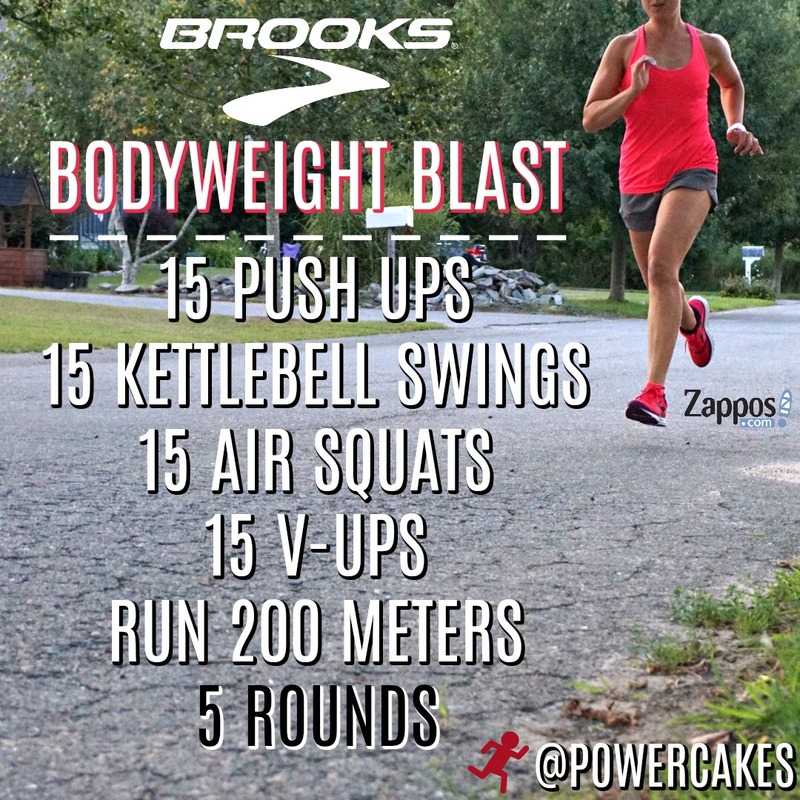 BYOB WORKOUT! 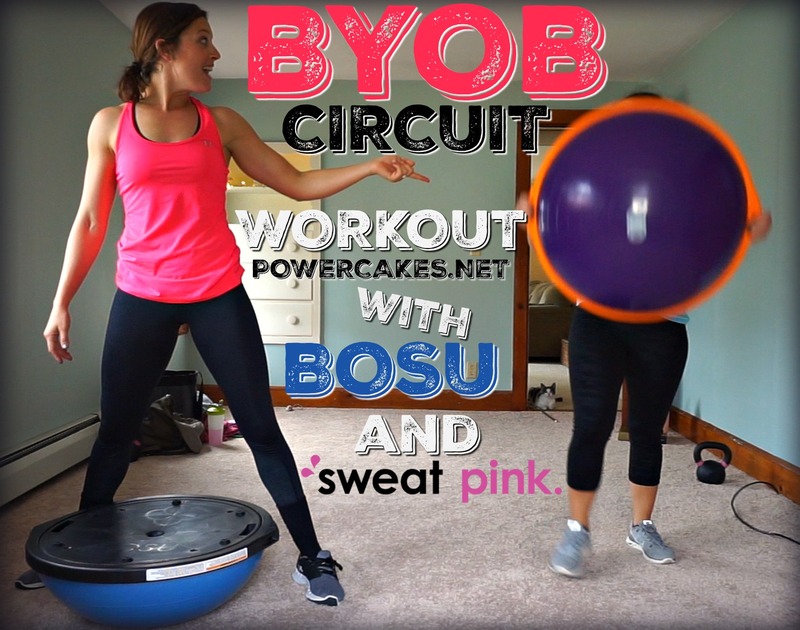 Build Your Own…BOSU! 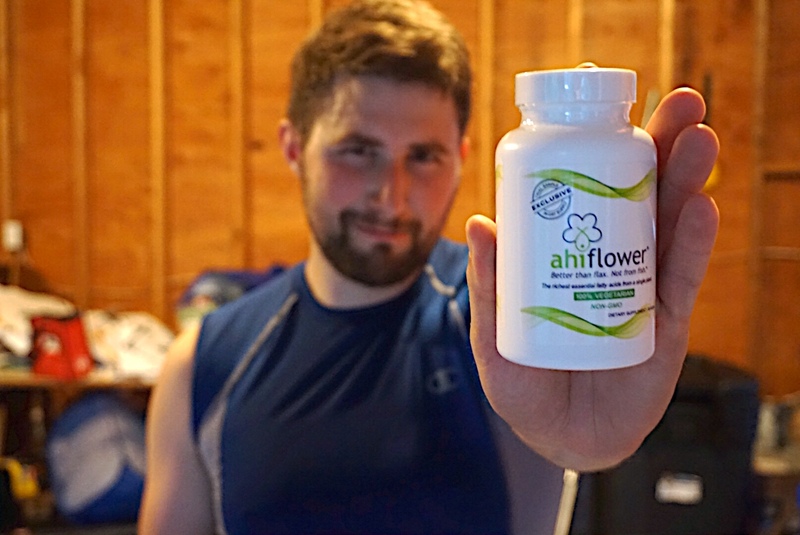 Getting in my daily omegas from a single plant seed –> Ahiflower! 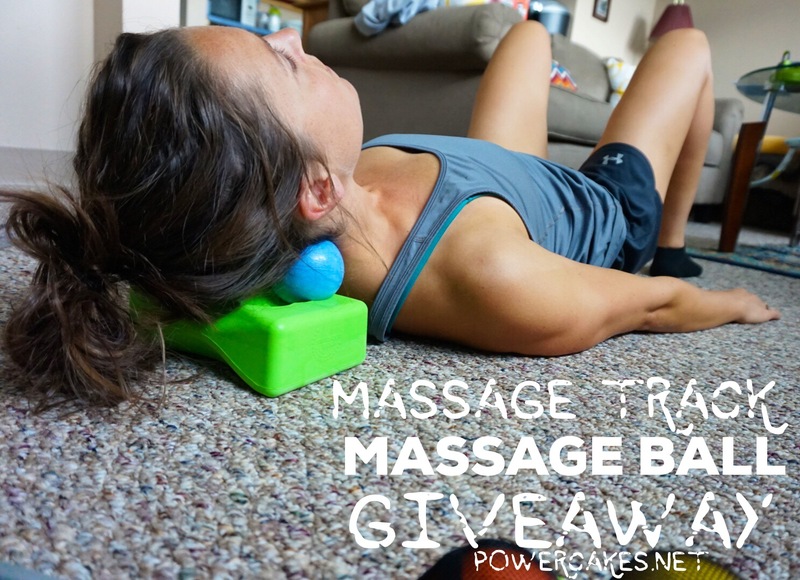 Massage Track Massage Ball Review & [Instagram] Giveaway! 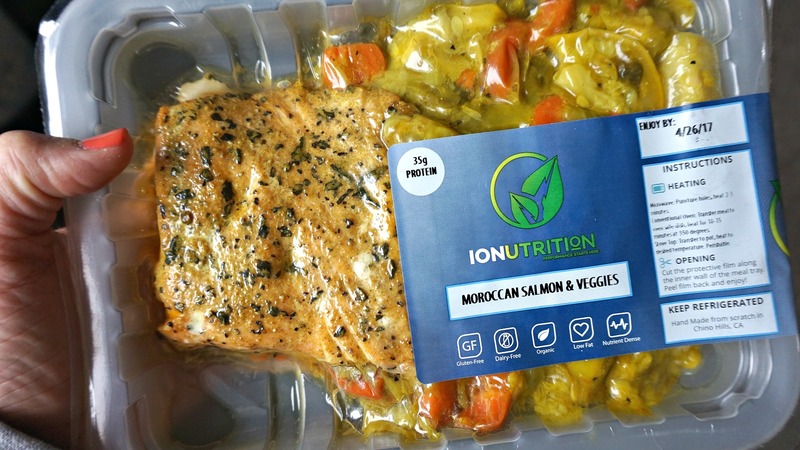 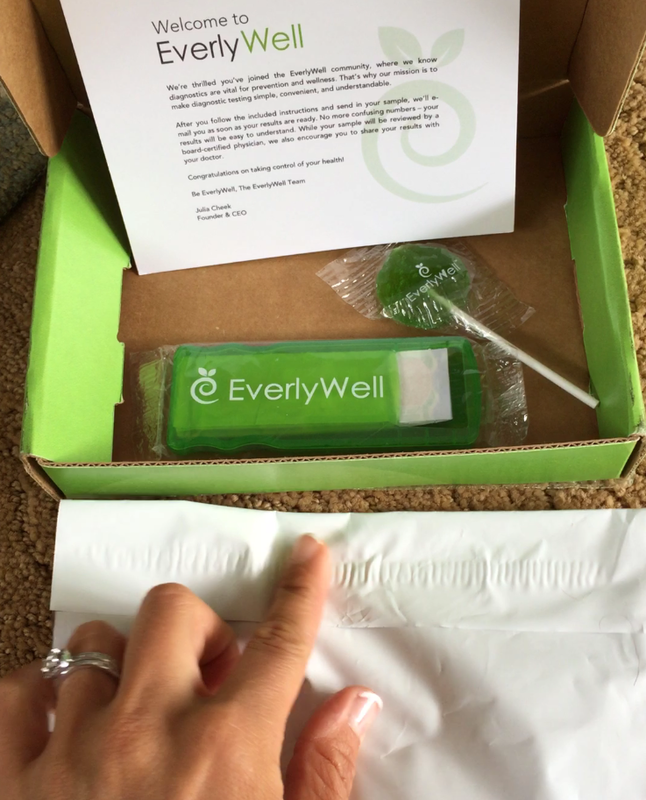 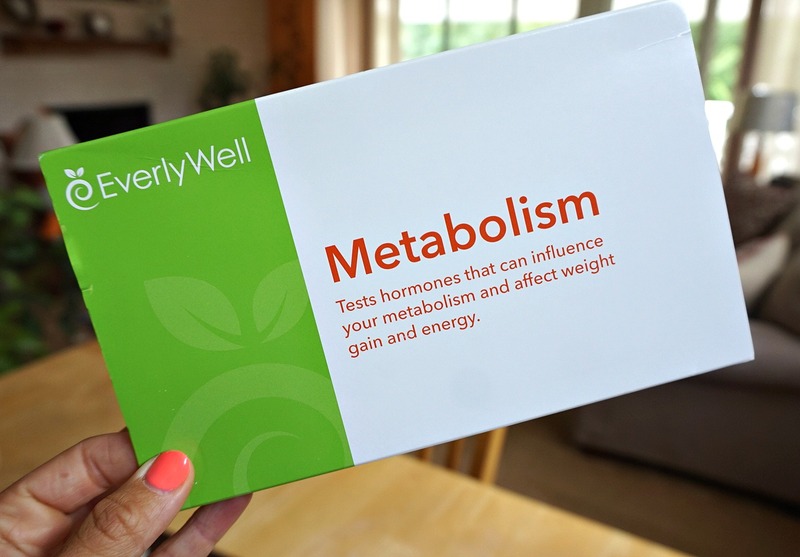 EverlyWell Food Sensitivity At Home Testing & My Results! 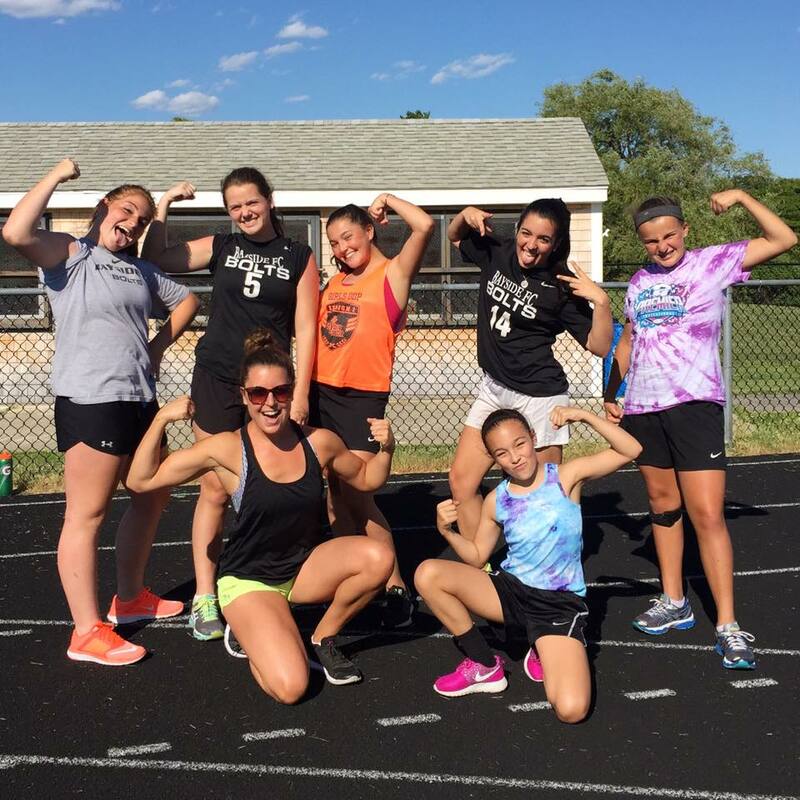 Friday Favorites! 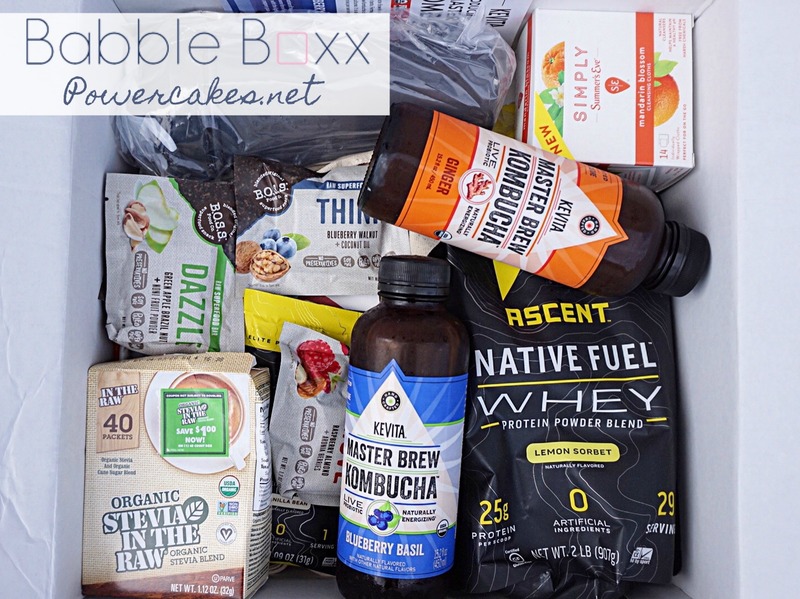 Wantables, Sizzlefish, Coffee Mug Holder, & Canyon Bakehouse GF Breads. 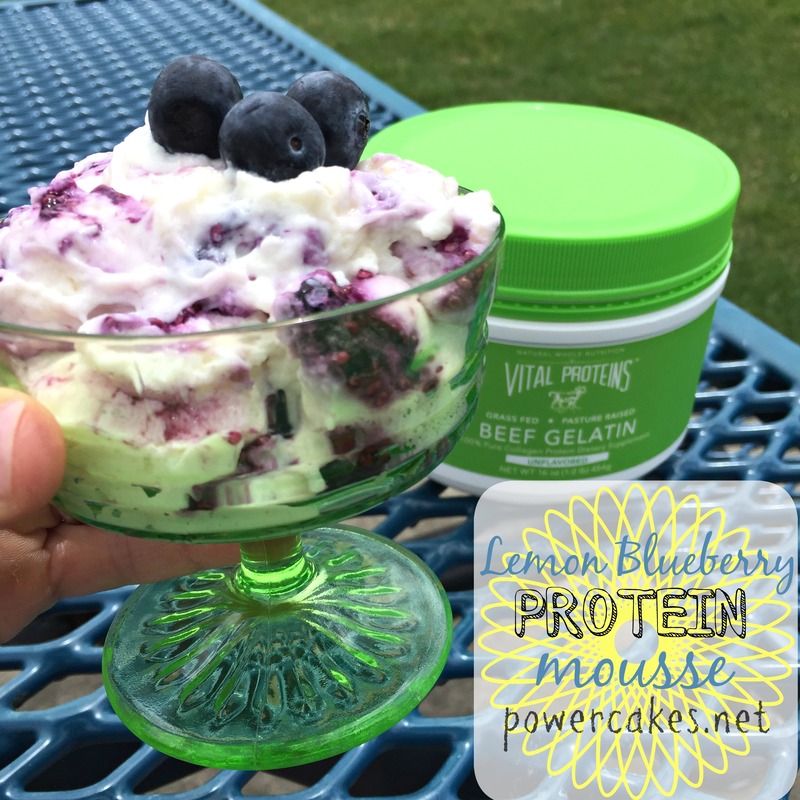 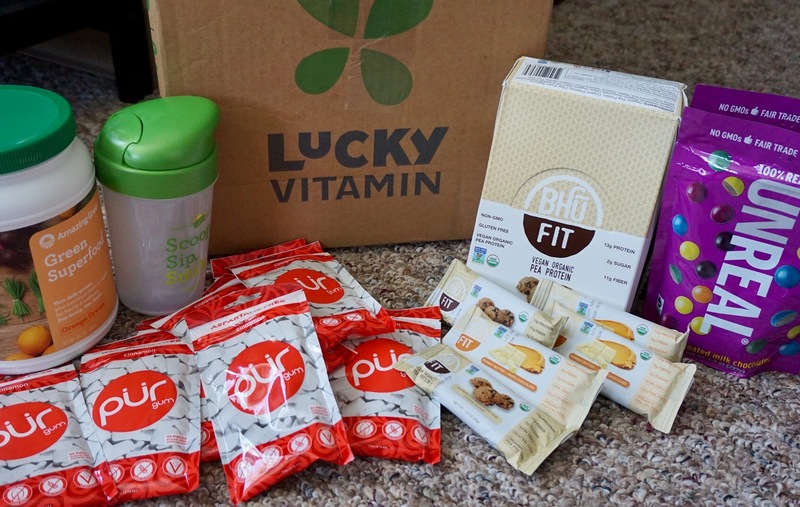 Lemon Blueberry Protein Mousse, Protein Coffee, & VITAL PROTEINS GIVEAWAY! 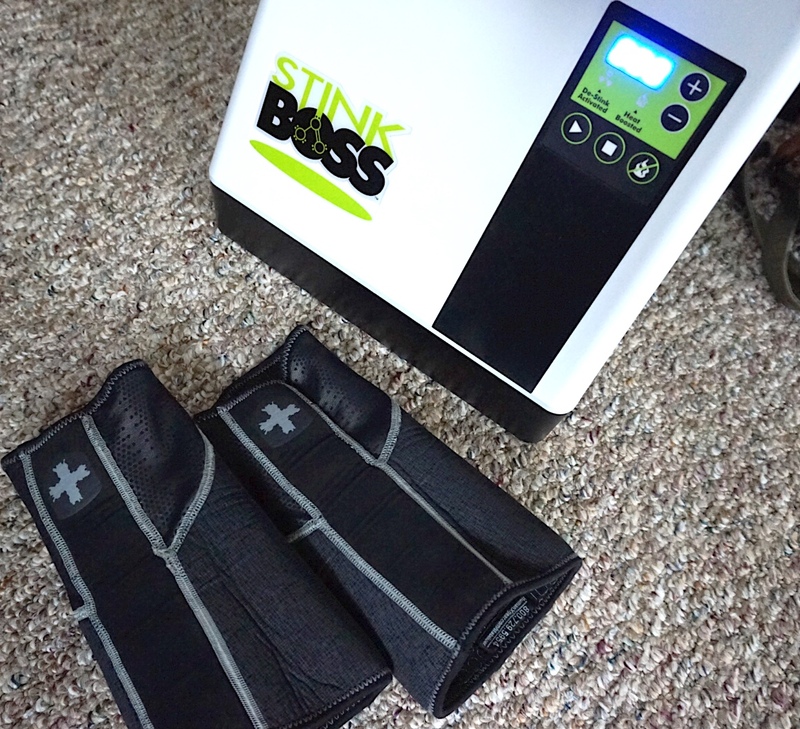 W.O.D. 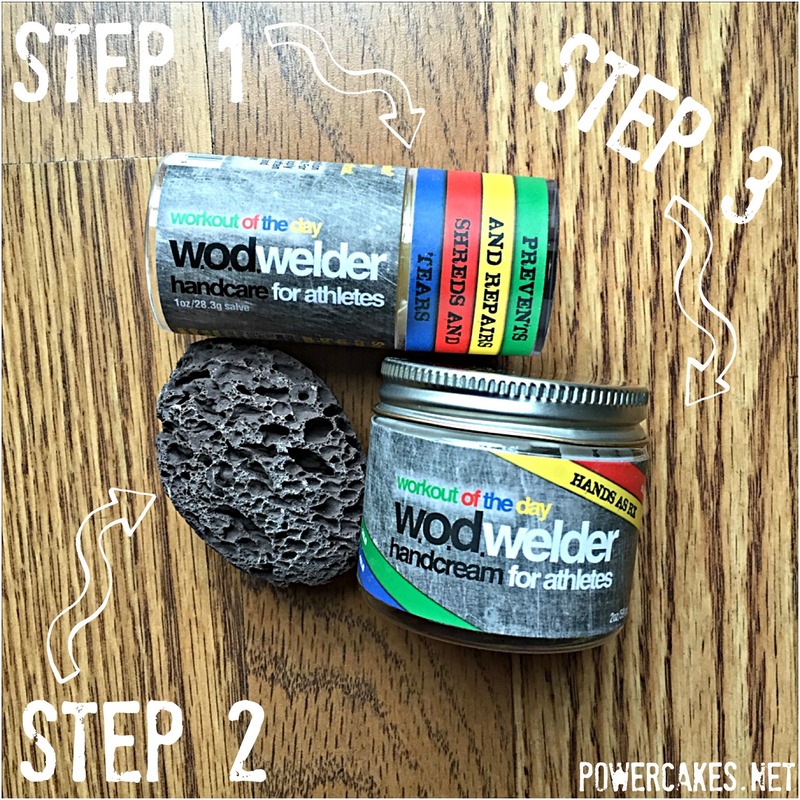 Welder All Natural Hand Care Products – IN LOVE! 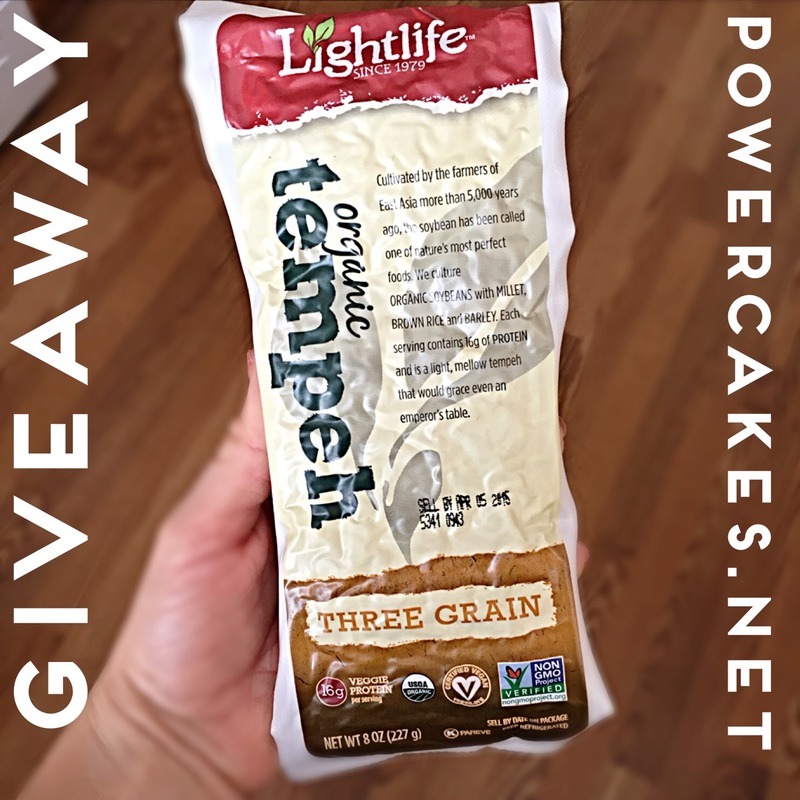 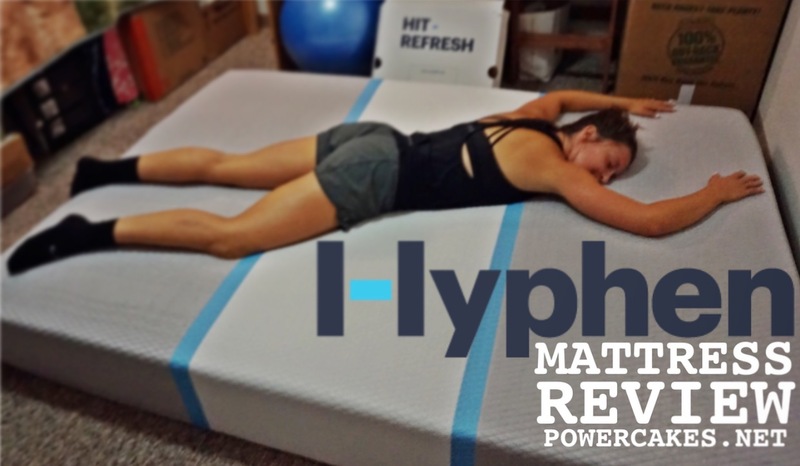 My favorite way to use Lightlife Tempeh [Recipe] & GIVEAWAY! 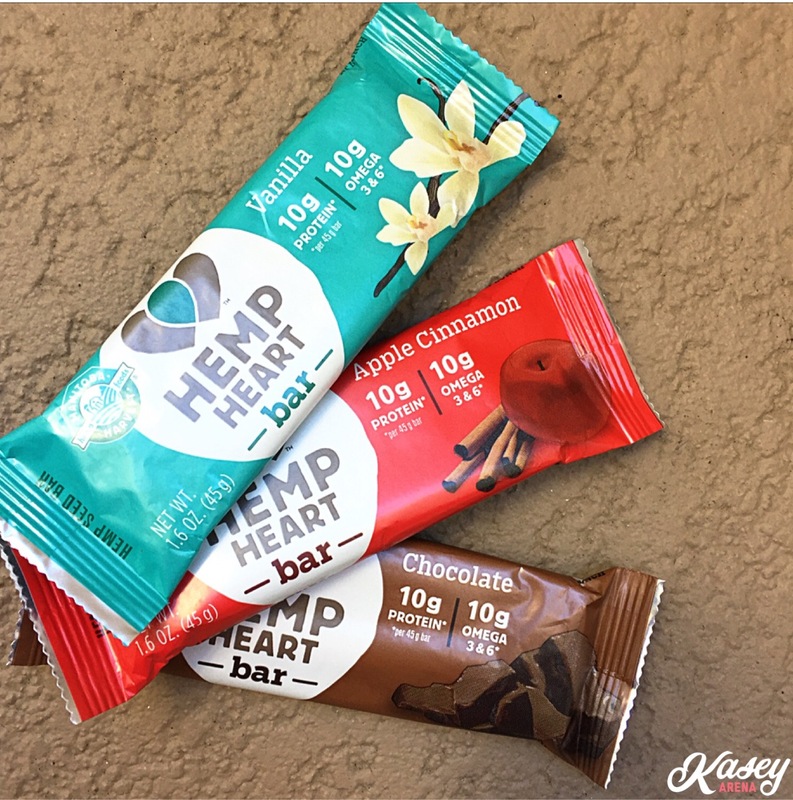 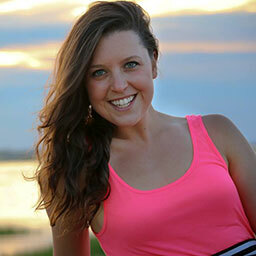 New Hemp Heart Bar Review & Photo Contest! 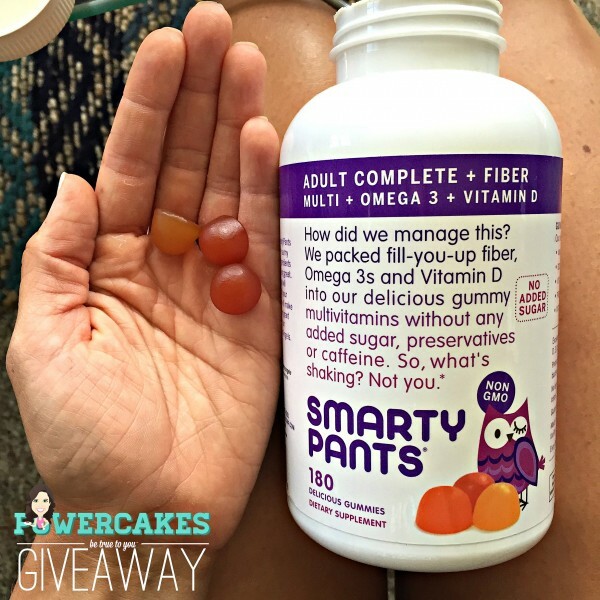 SmartyPants January Giveaway! 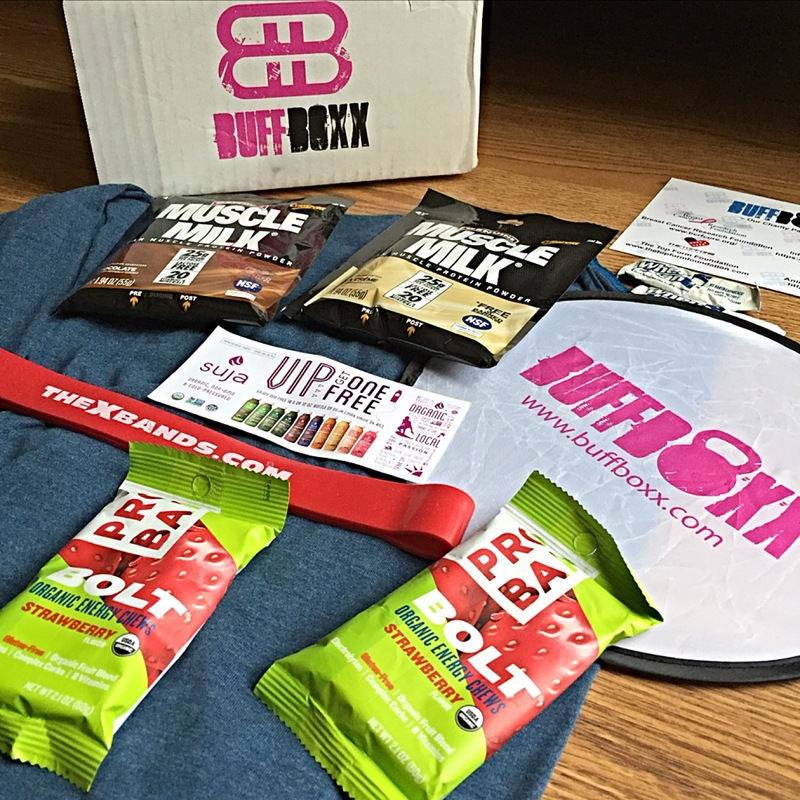 Last Chance To Win!